The Mighty Dead, the Hidden Company, the Secret Chiefs, the Withdrawn Order, the Inner Plane Adepts, the Masters, the Bodhisattva and the Saints - all names for the enlightened dead who guide the spiritual traditions and evolution of humanity through the mysteries. They are found in traditions across the world, east and west, old and new. They were the guiding force of the occult revival at the turn of the 20th century, and continue to aid us today. 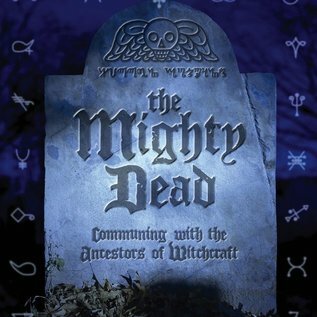 Often overlooked in the traditions of the Witch, yet ever present in the form of the Mighty Dead, first written about publicly in the works of Gerald Gardner. These are the elder spirits who gather by the edges of our circle to witness our magick, and if asked, can enter into relationship with us. They are the true teachers of the mysteries, and the true initiators. 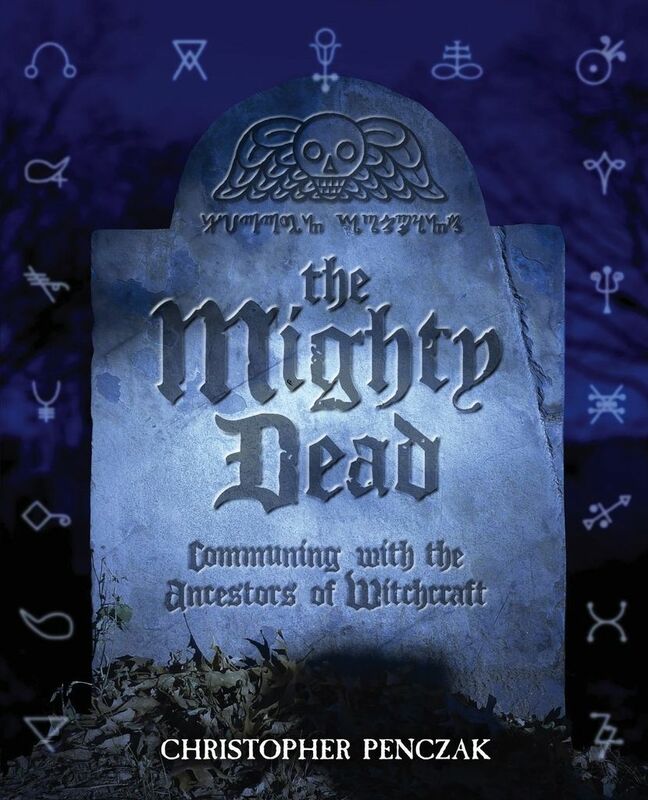 The Mighty Dead help us regenerate our own lost traditions, awakening our spiritual roots to deeper truths. By forging connections with them, collectively or individually, we too can learn how to evolve and pass through the cycles of reincarnation to become one with these sanctified masters. Hand in hand we shall ecstatically dance together at the eternal Sabbat of the Witch.